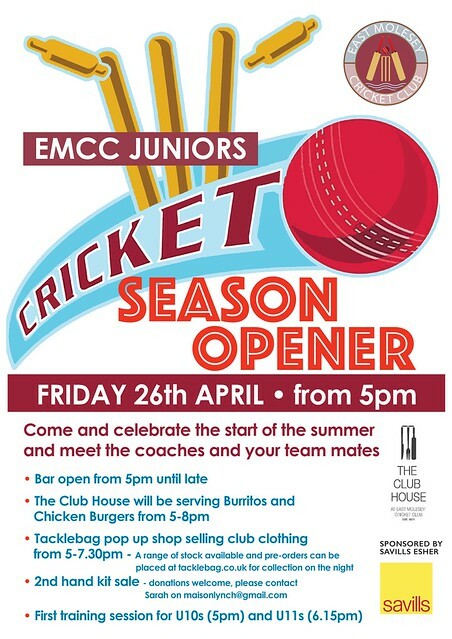 East Molesey Cricket Club is located alongside the South bank of the Thames, half a mile from Hampton Court Palace. Founded in 1871, it is a thriving local sports club with a long and glorious history. 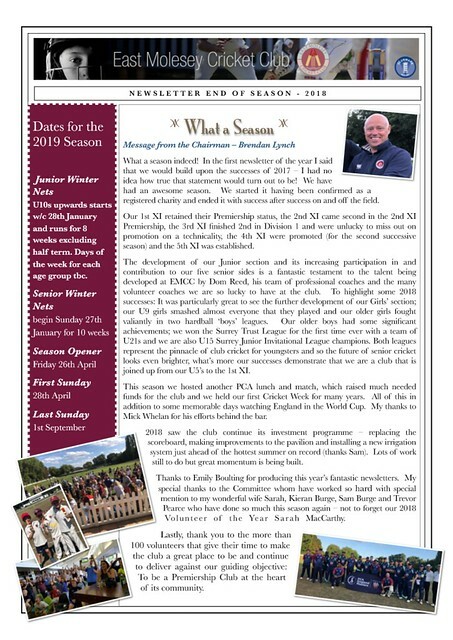 The Club’s first XI play in Surrey Championship First Division and there are three other senior Saturday league sides and one senior Sunday league side, regularly competing against other Surrey clubs. 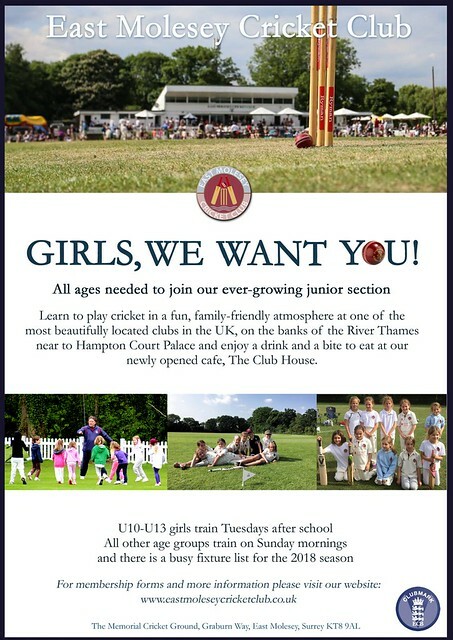 The club continues to place special emphasis on generating a love of cricket amongst Molesey's junior residents. We boast a strong Colts section, with regular weekend and weekday coaching sessions throughout the summer for boys and girls aged 5 to 17, and four age-banded teams competing at the highest level in Surrey. The U15, 16 and 17 age groups are now trained as an Academy, exposing members both to age group games and senior adult cricket in accordance with ability. The success of this system is highlighted by the numbers of girls and boys who are represented in the district and county squads.